This single-ply silk and superwash merino blend glows with its rich texture and beautiful tonal colors. With the drape of silk and the bounce of wool, Felix is perfect for your shawl projects. The yarn blooms once washed, but resists pilling, making it perfect for your lacey, flowing garments. 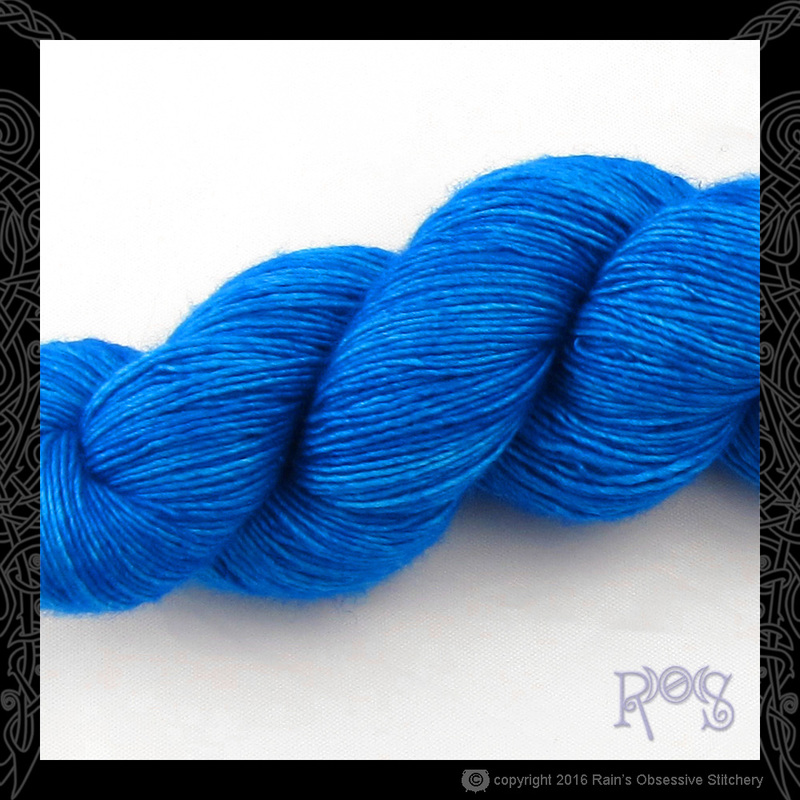 Check out Felix on Ravelry to see all the beautiful projects made from this yarn!